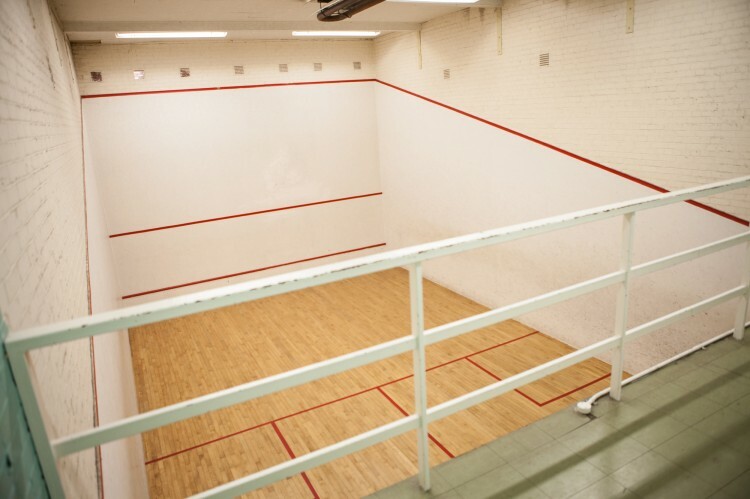 Squash activity takes place at the Trevor Bailey Sports Ground Pavilion where there are two courts with a viewing gallery and changing facilities. 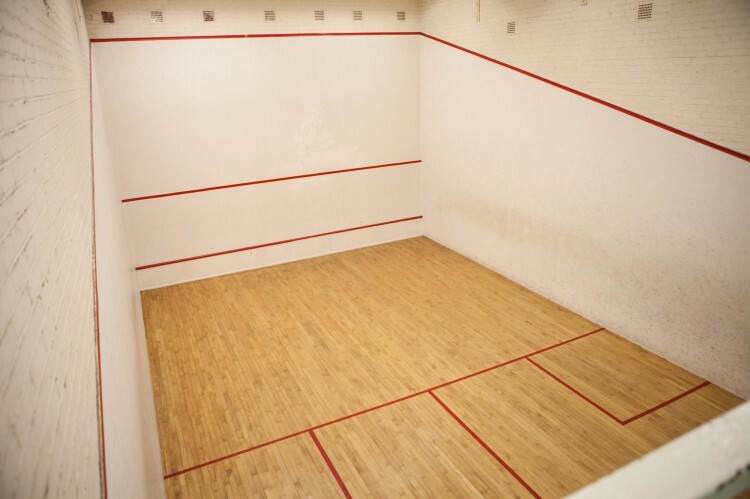 There is a thriving Squash section with leagues, competitions and a well-attended Club Night every week. Coaching is available for beginners and intermediate players who wish to improve their game. 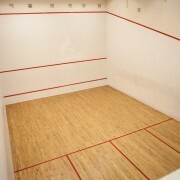 Click here for details of Squash activities. 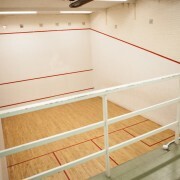 Click here for associate Squash Coaches.